. يقدم Admiral Motel خدمات لا غبار عليها وكل أشكال اللياقة وحسن الضيافة اللازمة لإسعاد ضيوفه. يمكن الاستمتاع بمجموعة من الخدمات على أعلى المستويات في الفندق كمثل واي فاي مجاني في جميع الغرف, خدمة التنظيف يوميًا, خدمة غسيل ذاتية, تسجيل وصول/تسجيل خروج خاص, تسجيل وصول/خروج سريع. بالإضافة لهذا,تتضمن كل غرف الضيوف مجموعة واسعة من وسائل الراحة . بعض الغرف توفر حتى تلفزيون بشاشة مسطحة, اتصال لاسلكي بالإنترنت, اتصال لاسلكي بشبكة الإنترنت (مجاني), غرف لغير المدخنين, تدفئة لإرضاء أكثر الضيوف تطلباً. يقدم الفندق مجموعة واسعة من وسائل الراحة المتنوعة، كمثل: مسار جولف - ضمن 3 كم, حديقة. إن كنت تتطلع إلى إقامة مريحة وهادئة في كرايستشرش، فستجد في Admiral Motel بيتك الثاني. We arrived quite late at night, but our room already light up & warm. The bed is comfy, all kitchennette facilities are well functioning. The staff, Rick is super friendly and helpful. He even offer to drive us to our car rental place on our check out day & gave a good advice on our next journey. Thank you very much Rick!! This is one of the best place we stay during our NZ trip. We definately will stay here again if we ever come back to Christchurch. Good value and basic room with a small kitchen. A short stroll to town . 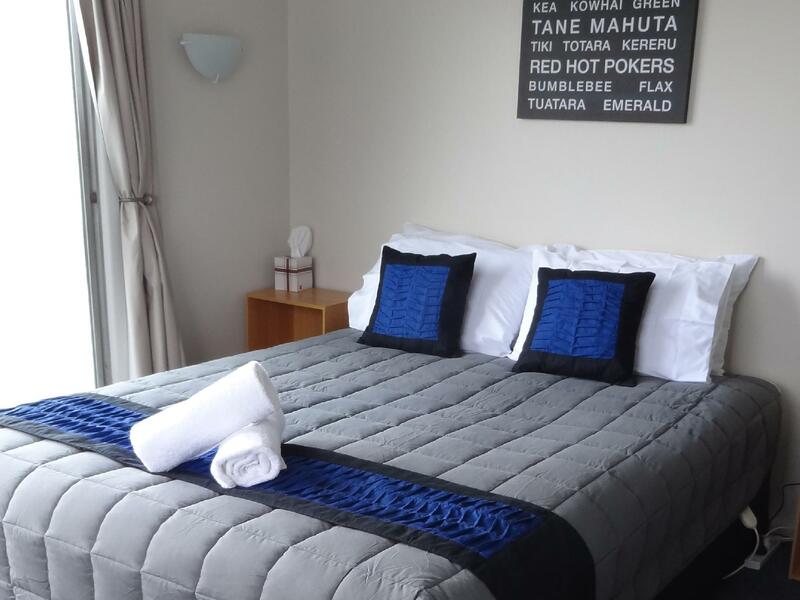 Its about a 20-25min drive from Christchurch International Airport and conveniently located near the central city area. Very well equipped place, spacious and clean. We arrived late at night and were a bit noisy, sorry about that. But staff was really nice to have directed us to our room during such hours. She also helped us to check on the road conditions for our route the following day as there were many road closures the previous week due to bad weather. Upon check out, my friend left a camera lens behind. She called up and made arrangements to pick it up on the last day of our trip when we will drop by on our way to the airport. As the time to pick it up is some time between 3am to 4am, the staff very kindly helped to wrap it up and left it near the entrance of the motel at a corner. We were in a rush and didn't have time to leave a thank you note. If you're reading this, I would really like to express my deepest thanks to you for all that help and trouble. This is definitely a place I would recommend to all during your visit to Christchurch. Great service, nice people, nice motel to stay in. It was a really pleasant experience. Thank you. we did not get to stay at the hotel as it's overbooked. i was told it's a systems error that had not occurred before. anyway the host took us to another hotel nearby which was of good quality. so, problem solved and i'm satisfied at how it is handled. Outside looks a bit oldish but inside the rooms very modern, clean & with everything you need. Staff very nice & friendly. Good location, good price would definately recommend. 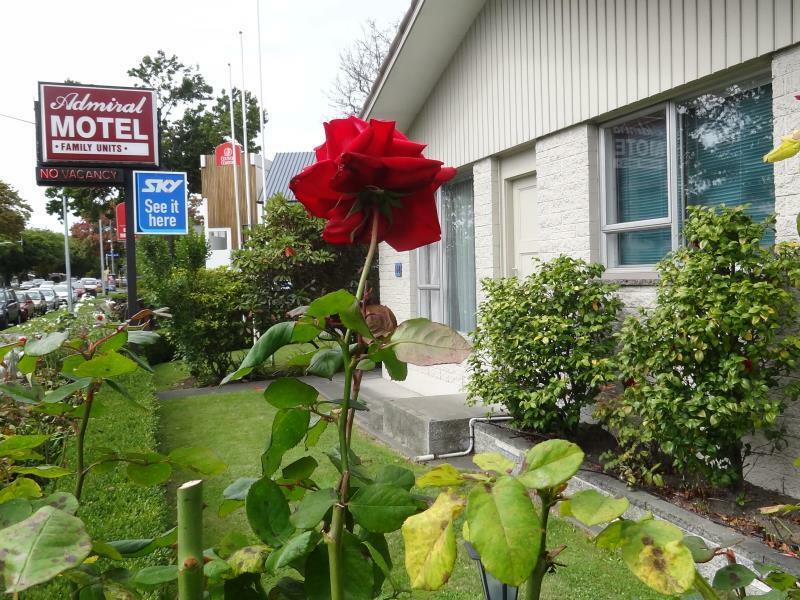 Comfortable motel within walking distance of the city center and the parks. Rooms and kitchen are well equipped. All rooms in rear of the main building, so no excessive traffic noise. Very kind persons at the reception. Wow, we couldn't speak more highly of Rick and Ricki & the amazing personal service they offer. They picked us up from the airport, answered all our tourist questions, set us up with SIM cards and we stayed in basically a small house - it was old but clean and comfy, even ground coffee and plunger supplied! Seemed like nothing was too much trouble and it was just a wonderful start to our holiday. Would warmly recommend this place. You guys rock! Wonderful and comfortable. Will definitely recommend this place to my friends. Good services. Comfortable stay. Value for money. Stayed one night. Staff were helpful and offered assistance with local attractions. 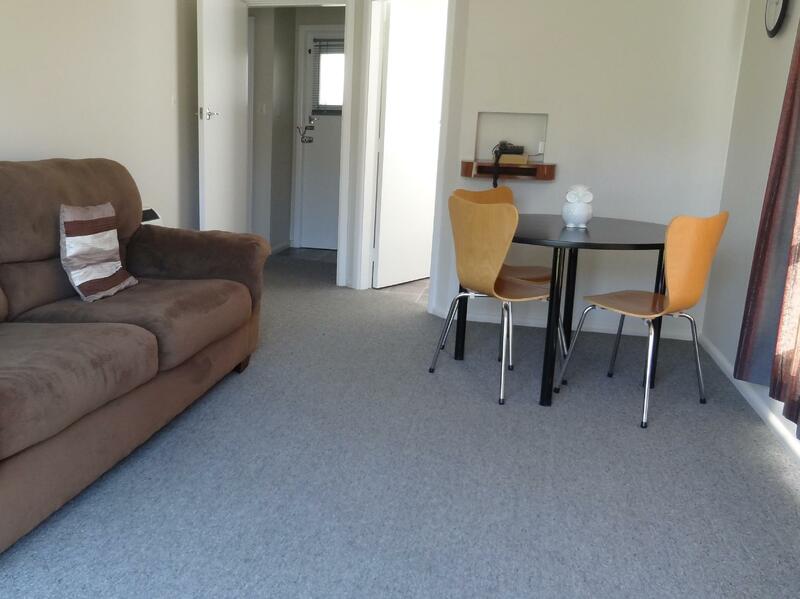 Central City a 10 minute walk away and Riccarton a 30 minute walk. Room was clean and well maintained. We were staying in family unit for two nights. Everything is good and quiet. 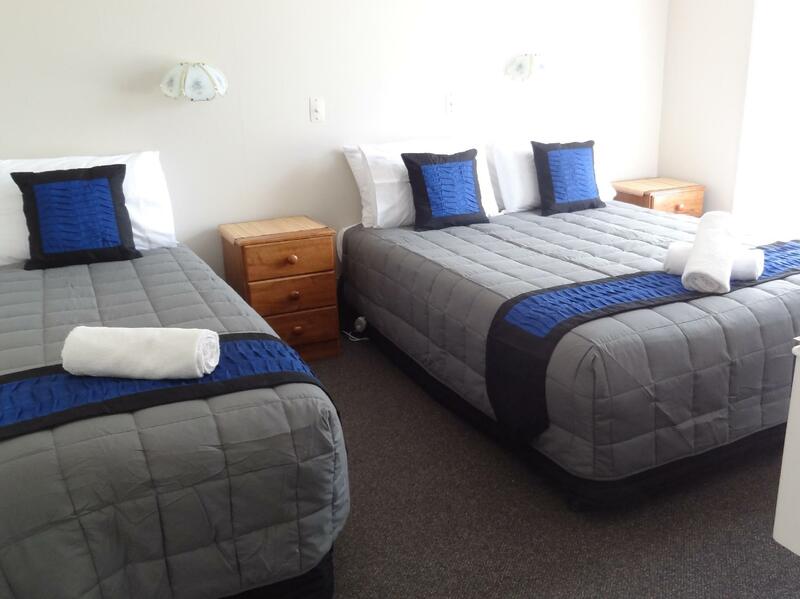 Not many rooms in this motel thus the environment is quiet and familty style. There is backyard as well. We can hang our washed clothes there so it's nice for not just a day's stay. A good stay in Bealey Ave. Thank you the gentleman at the desk was very helpful, even carried our bags up to our upstairs room. Room was clean and tidy all we needed for an overnight stay. Would stay here again.. Outstanding manager. He gave us a free ride to the InterCity Bus Station in downtown Christchurch. We liked the location and the comfort. Pretty gardens, spacious, and nicely equipped. Very pleased we chose this motel. Lovely staff of this accommodation tell us about local information for food store and restaurant. That is really helpful and kindness services. A quiet place despite main road traffic with a pleasant garden. 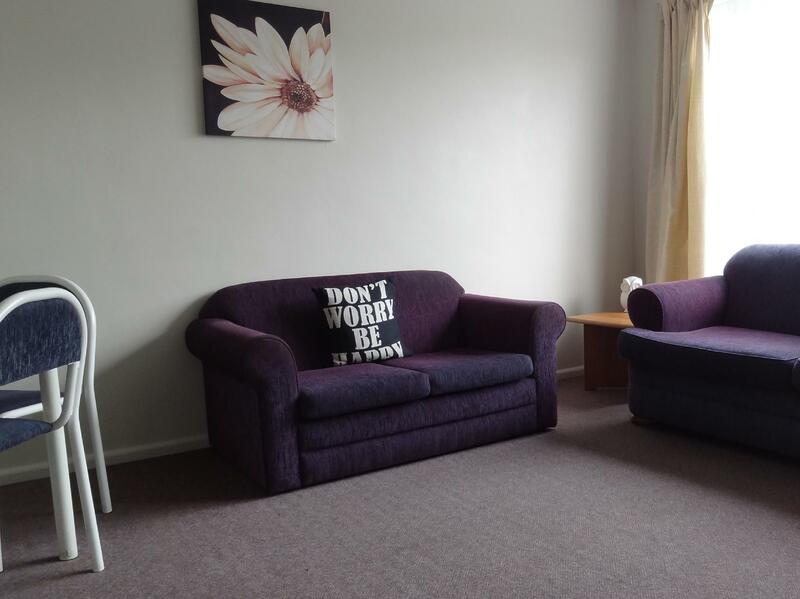 Good location accessible to the city and local facilities. Will stay another time if returning to Christchurch. Thanks, Rick.